There has been more than a little speculation over the relevance of Google+, in fact, last year Forbes declared it dead; as a social media platform it is widely known to be redundant and you wouldn’t be foolish to think it doesn’t exist anymore (in fact Google+ pages are now managed through Google My Business). Nevertheless as a tool for business, Google couldn’t be more vital. This year marks the first in which mobile internet access surpassed desktop usage, and is predicted to increase even further, with estimates of mobile making up 75 percent of global search traffic next year. Google’s stronghold on the mobile market means that, if we combine this information with the fact that search engine queries ultimately generate 300 percent more traffic to content sites than social media, we can see how the curtains might not quite be drawn on Google+ yet. By having your business on Google you too can benefit from this kind of traffic, as your SEO is improved just by having a Google+ page; as a completely free service it would therefore be foolish not to have your business represented on Google with accurate, up to date information. Aside from increased SEO, filling your Google profile with correct information and pictures builds a level of trust with potential customers as it enhances your legitimacy. For example, if an individual uses Google to search for “dry cleaner in Woking” and two suggestions come up – one of a dry cleaner with good Google reviews and details such as opening times and professional looking photos; and one with just a name and address – which one are they more likely to choose? With this example, we can see how minimal browsing on Google can lead to potential business, and conversely, incorrect or out of date information can lead to lost business and customer dissatisfaction, therefore anyone not taking the time to update their Google profile will almost certainly miss out. On top of this, Google+ could potentially make a comeback having last year streamlined the concept to resemble something more akin to Pinterest or Twitter, rather than standing as a direct rival to Facebook. With their change of direction there may be a future for the platform as a whole and anyone with an established profile will already have a head start. 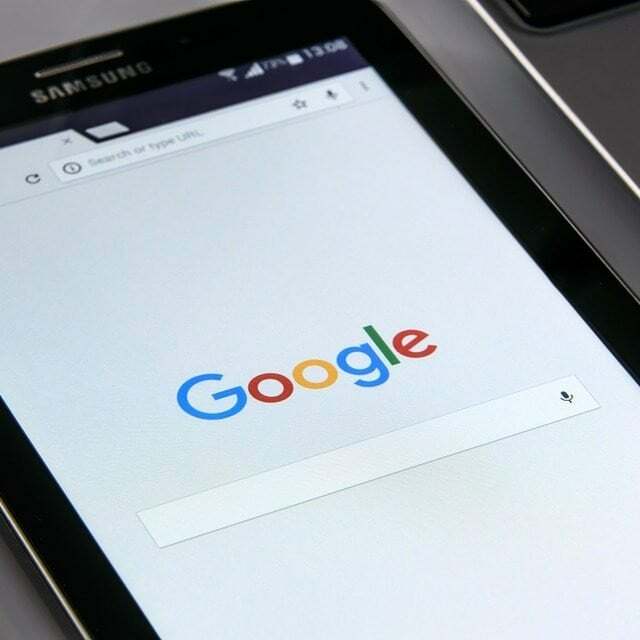 Whether this comeback will materialise can’t be foretold but in a world where marketing is becoming more and more holistic, it is important to have as many strings to your digital bow as possible, and Google is no exception. Even though its failure as a social network is undeniable (so far) Google is a vital platform for your business and, if nothing else, a great way to get traffic on to your other social media accounts. If, like us, you’re serious about your business then you need to embrace all facets of social media, let us help you.